BELISSIMA COBERTURA LINEAR,COM VISTA CINEMATOGRAFICA DO MAR SITUADA NO CONDOMINIO WATERWAYS. 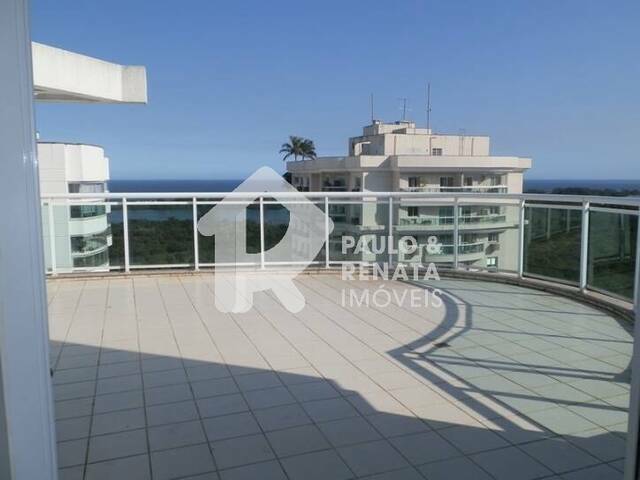 TERRACO COM VISTA DESLUMBRANTE,SALAO EM VARIOS AMBIENTES COM PROJETO DE ILUMINACAO,LAVABO DECORADO,4 DORMITORIOS (2 SUITES) TODOS COM VISTA MAR,SUITE MASTER COM CLOSET,BANHEIRO SOCIAL COM ARMARIOS E BOX BLINDEX,COPA-COZINHA PLANEJADA,AREA DE SERVICO E DEPENDENCIA DE EMPREGADA COMPLETA. CONDOMINIO COM ESPETACULAR INFRAESTRUTURA DE LAZER COM PARQUE AQUATICO E SEGURANCA 24 HORAS. OBS: ESTUDA PERMUTA IMOVEL DE MENOR VALOR.